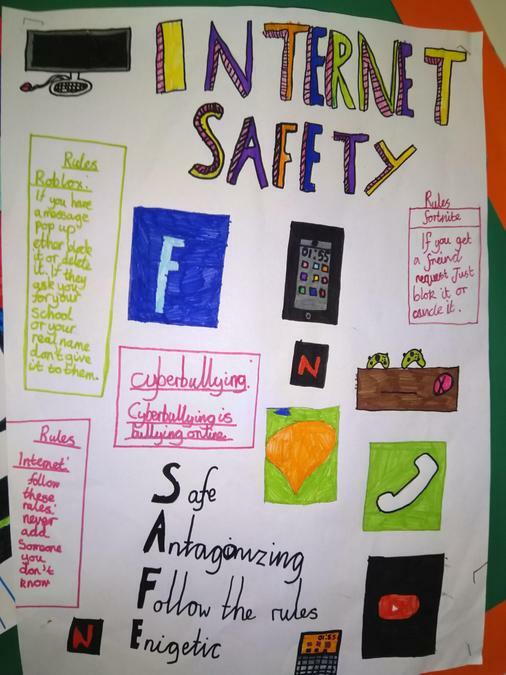 Safer internet day was on 5th February this year. 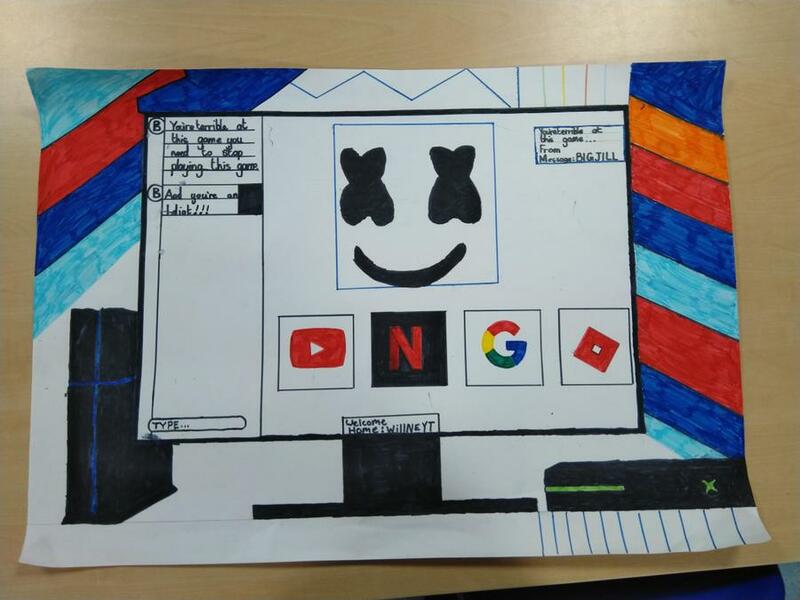 The whole school got involved with this important subject. 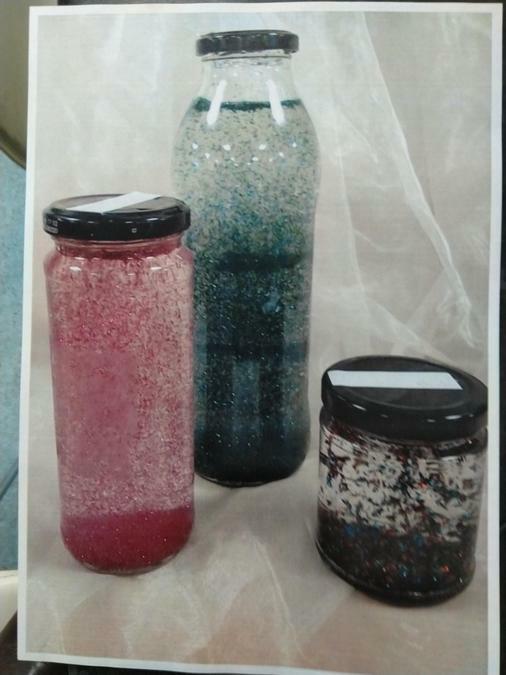 Children contributed to a whole school, as well as a special parent assembly. 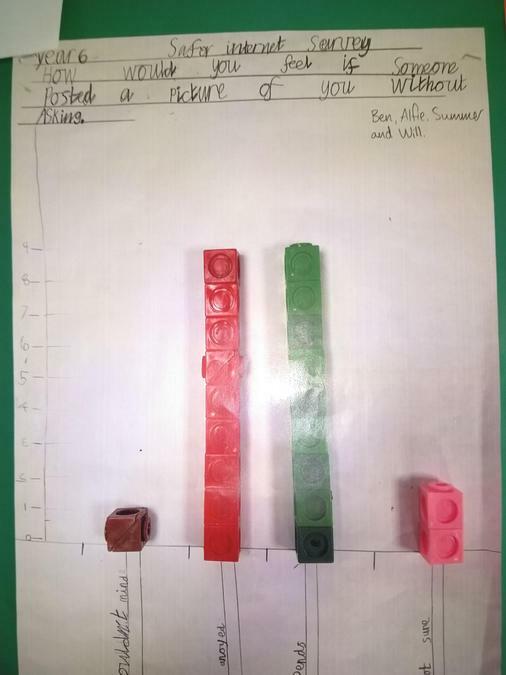 Among the valuable and important contributions, Reception taught us that our heads feel 'fuzzy' with too much screen time. 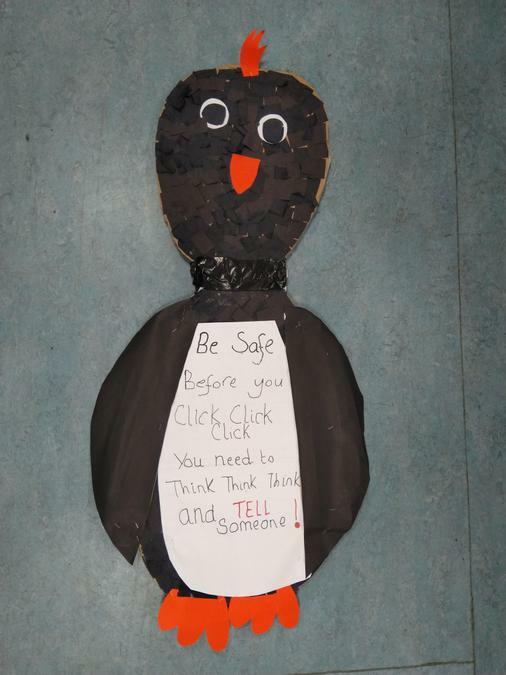 Year 1 showed us how Smartie the Penguin stays safe on the internet. Year 3 reported in detail about UK PEGI ratings on films and games. Years 4 and 5 acted out real life scenarios and finally, Year 6 talked about their own experiences using the internet. 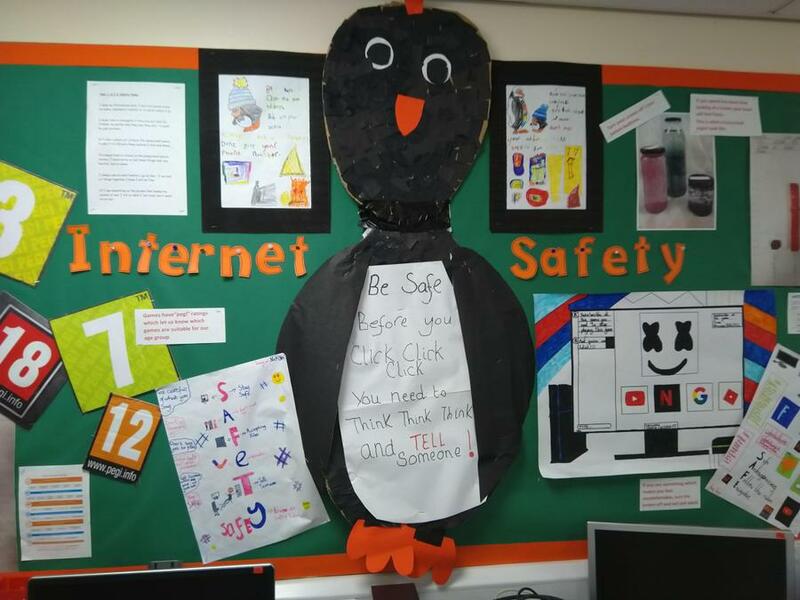 Children know how to stay safe on the internet and how important it is to talk to a responsible adult if they are unsure in any way.